 Education Without Barriers (EWB), is a 501(c)3 non-profit international volunteer organization, aiming to tackle the problem of unequal access to educational resources. EWB believes that education is the most powerful, empowering, and enabling of human rights for an individual, and is the best gift one can provide to children. There are 573,000 orphan children in China. Good quality educational resources are hard to find amongst orphans, migrant children, and other socially vulnerable children in rural China, which prevent them from completing their education. Orphan children often get married off early, or leave school after 9th grade to work in factories instead. Starting with underprivileged children in China, Education Without Barriers provides personalized basic education tutorials and mentorship to orphans and left-behind children, through real-time, virtual tutoring. "Just like we learn to mature in our family and in school, these kids in foster care have a chance to learn it from us." Education Without Barriers was founded in September 2016 by Harvard graduates and members of Harvard Summit for Young Leaders in China (HSYLC). EWB volunteers comprise of retired and working professionals, and graduate, undergraduate, and high school students. Age is no barrier to giving back.